As a first grade teacher, I am occasionally invited to my students’ extracurricular events, and I try my best to go. 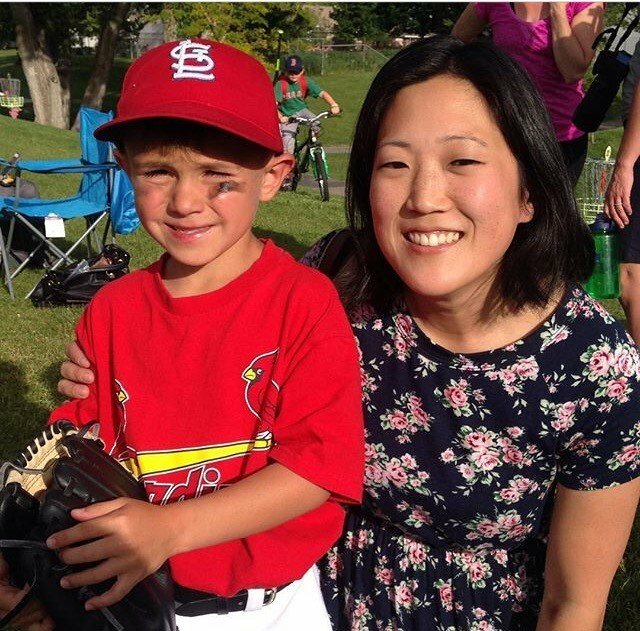 Baseball games and dance recitals are pretty typical, and I love seeing my kids in the wild – seeing them perform something they’ve worked hard on is really rewarding. 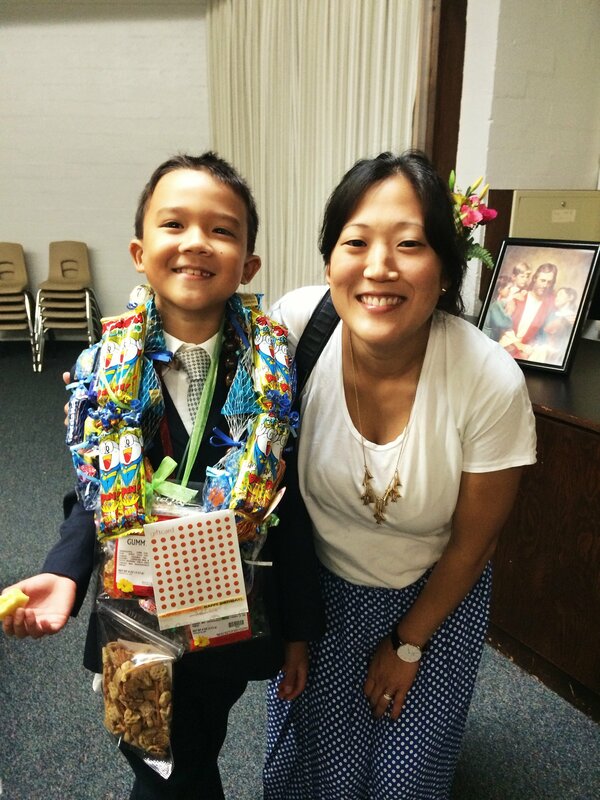 I teach in the suburbs of Salt Lake City, so I have a lot of LDS students, but I don’t usually get invited to baptisms because as first graders, my kids are only 6 and 7. This year though, one of my students from last year invited me to his baptism. As he passed me in the hallway day after day, he kept giving me more and more details – where it was going to be, who else was being baptized, the get-together afterwards. I already knew I wanted to go before he kept trying to convince me with party food (although, he obviously knows what works with me). I walked into the service a few minutes late, surprised to see it was happening in the chapel. I was welcomed by lots of familiar faces, mostly parents of past and present students. 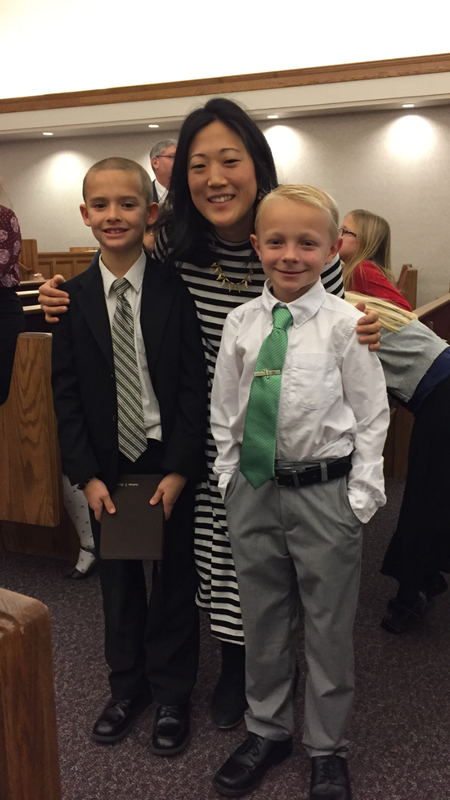 When I looked at the program I had to laugh – only in Utah could there be eight baptisms in one service (the reason it was being held in the chapel), and I was pleasantly surprised to see 4 of those had been my former students. The service was pretty standard—a talk, a musical number, some videos that I didn’t know existed, and then one by one, each 8-year-old with their family and friends were excused to convene at the font. 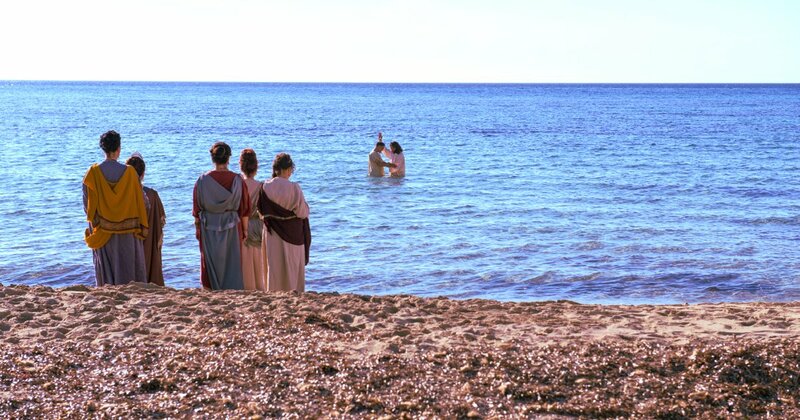 As I watched the ordinance take place, I tried to remember the last time I had been to a baptism. It had been a few years. There is always a spirit at a baptism that is hard to feel anywhere else. I forget about it too—every time it happens, the feeling surprises me. After attending primary, going on a mission, and being a member for essentially my whole life, baptisms become somewhat banal. We know exactly what happens: talk, musical number, baptism. A lot of church things are like this where we think we know exactly what to expect. But I was genuinely touched by the spirit. That sounds clunky and vague and non-descriptive, but I’m assuming since you’re reading this, you know what I’m talking about. And it had been a really long time since I had felt that. I suspect it must be that there is something special about witnessing the basic, first ordinance of the gospel like that. It strips down the gospel so simply that it’s hard to find spaces to be bothered by anything. It was really refreshing to feel that again. It was nice to remember how simple things can be. I am the first to admit I can often focus on the things I take issue with, and the problems I have with how we function culturally and historically as a church, or some comment in Sunday School, or having the 1 PM church slot. It was a nice reminder as to why I have stuck around after all that. I thought about the Christmas campaign this year, and how it’s legitimately good and something I want to embrace and carry out; I’ve never felt like that before about any past Christmas campaigns. 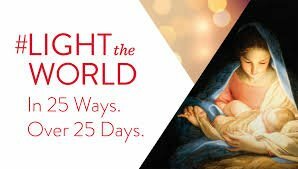 It took a full 24 hours for me to even accept that #LIGHTtheWORLD came from the Church – the very church I can sometimes find so many faults, so many missteps, and so many mediocre marketing campaigns. It made me think of an Albert Camus essay about Sisyphus I read in college that really resonated with me. 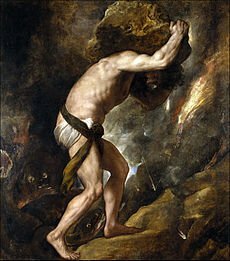 In short, Sisyphus was the guy in Greek mythology that was condemned to pushing a rock up a mountain that was constantly rolling back down. Forever. We typically think of this as the worst punishment imaginable but Camus spins it and (to really pare it down) concludes that it is only when Sisyphus accepts the hardship of his life that he can start to enjoy it. There are some things we probably don’t want to apply from this essay (namely, rejecting a higher power), but the takeaway for me is that life can be hard, and once we accept that, then it’s easier to find the happiness in its trials. The problem is that while I love the perspective this theory gave me, I think I applied it to my spirituality as well: I’ve conditioned myself to expect the Church to always be difficult for me. And there are legitimate difficulties – I won’t deny that. But it’s not all bad. And it’s nice to be reminded about the good, because just as Camus says in the last and most powerful line, “One must imagine Sisyphus happy.” And we too, are to have joy. As I tried to let that good feeling soak in at the baptism, I concluded that maybe an appropriate Christmas present to myself and to my relationship with God would be to refocus. In that moment I simply wanted to bask in the good, in the answers, in the service, and in Christ. And I want that feeling to last. I’m not saying we need to overlook, or forget, or let go of our questions, but for me, I want to find that space where I am happy, despite (or even because of) my struggles. 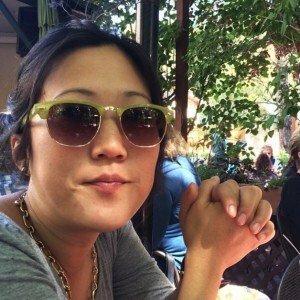 Are You Familiar with the Mormon Church’s “Just Serve” Initiative? 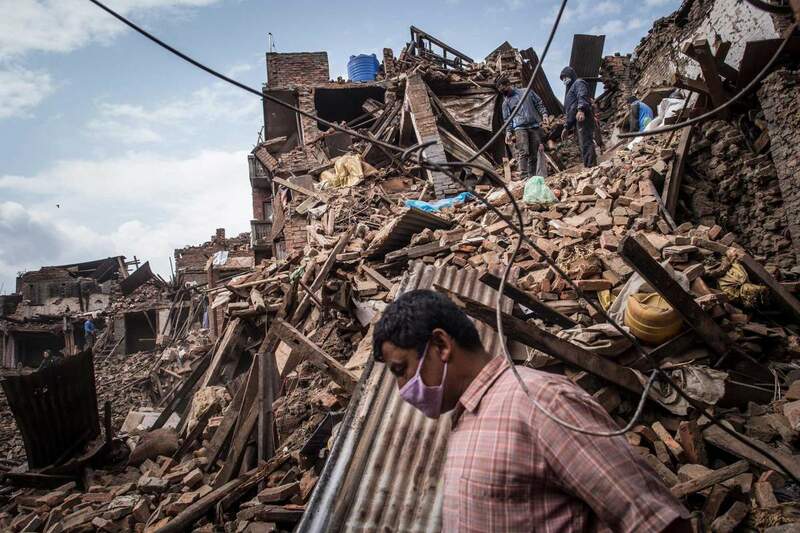 Nepal: How Can Latter-day Saints Help?